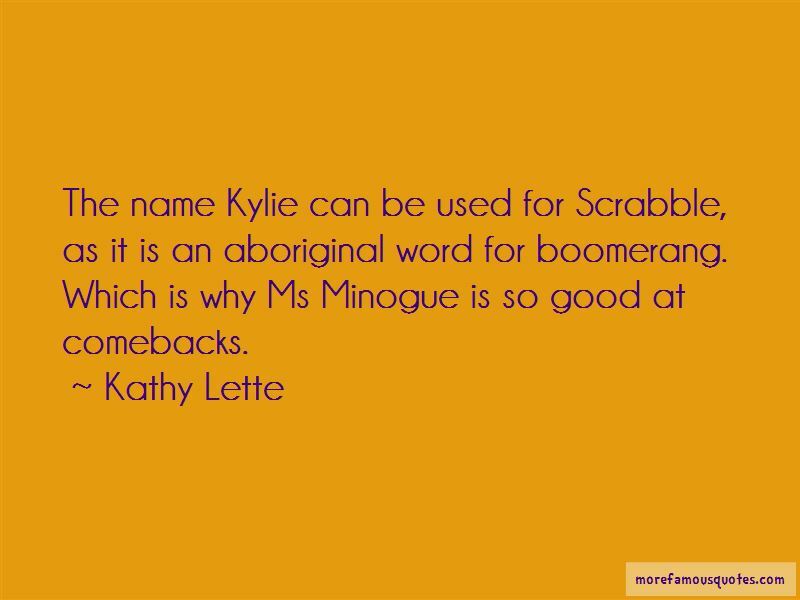 Enjoy reading and share 86 famous quotes about Scrabble with everyone. “How did I love her? The freckles on her nose like the shadow of a shadow; the way she chewed on her lower lip when she walked and how when she ran she looked like she was born going fast and how she fit perfectly against my chest; her smell and the touch of her lips and her skin, which was always warm, and how she smiled. Like she had a secret. 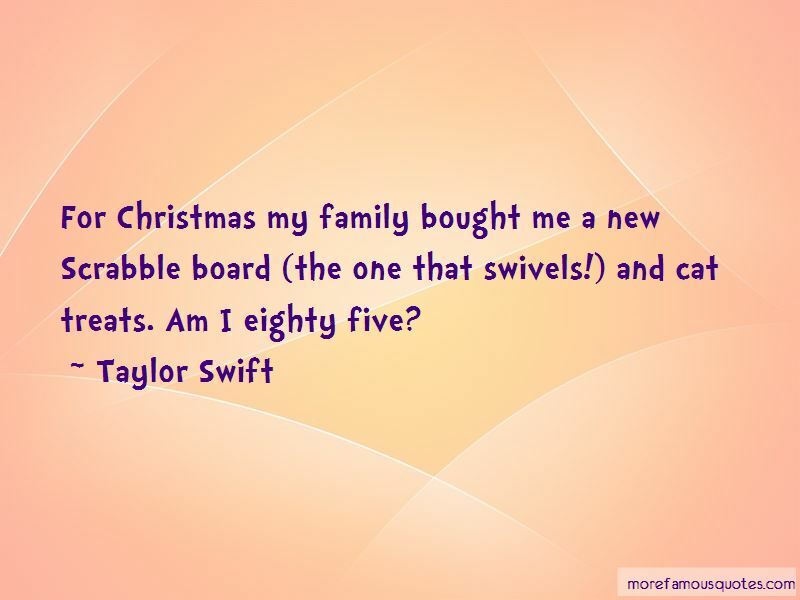 You played this game with your parents?" he asked skeptically. “Out ahead of them, Arkady began something very like a marching song, chanting lines answered by the other ferals, their voices ringing out across the sky, each to each. Temeraire added his own to the chorus, and little Iskierka began to scrabble at his neck, demanding, "What are they saying? What does it mean?" “He grinned. It was a wicked grin, the kind that made the blood in Clary's veins run a little faster. "You want to go on a date?" “Maybe he's lonely. Sebastian can't be the greatest company." “Clary: "He wanted me to come with him. To join him and Sebastain. I guess he wants their evil little duo to be a little evil trio." She shrugged. "Maybe he's lonely. Sebastian cant be the greatest company. 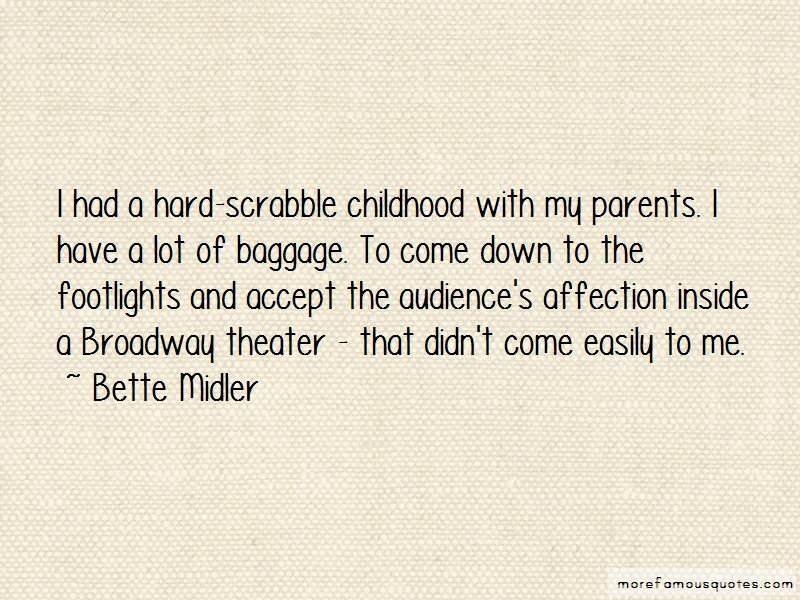 Want to see more pictures of Scrabble quotes? 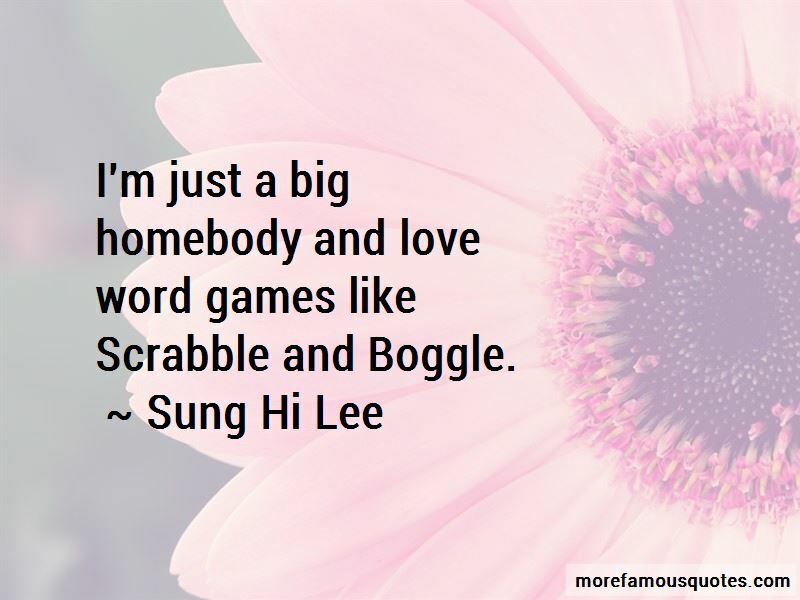 Click on image of Scrabble quotes to view full size.